Is All Security through Obscurity? Despite the wide-ranging effects of the Facebook data privacy scandal, only one-fifth of people are concerned over privacy issues related to social media use, according to a Yubico study. Hopefully Fox News gets a well-deserved Red Shield. I have finally found the perfect light-weight and private Chrome start tab extension. 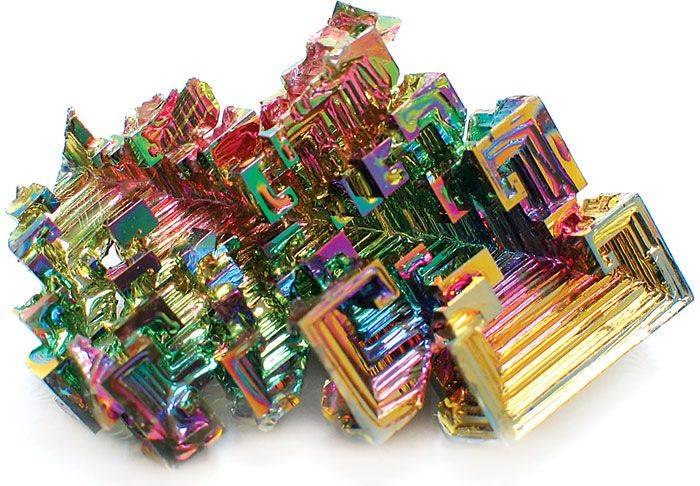 If there's anything natural element that looks like it's been made by an advanced alien civilization, it's crystallized bismuth. Seriously - it's like the fairies that used to live in mushroom circles now live in a post-singularity society. Currently the layout for media only is somewhat broken, but it will be fixed in the next release. So it will be similar to art timeline.